Microsoft has made the Start screen easier to manage with new resizable tiles, group naming, and more. A person can spend a lot of time moving tiles around to get things how you like. But sometimes you might want a fresh start and organize your tiles in a new way. But then if you want it to go back to how it was, you don’t want to waste time rearrange and labeling everything again. There’s no “reset” button, but here’s a couple of ways that you can back up your current Start screen configuration, then restore it later if you want. 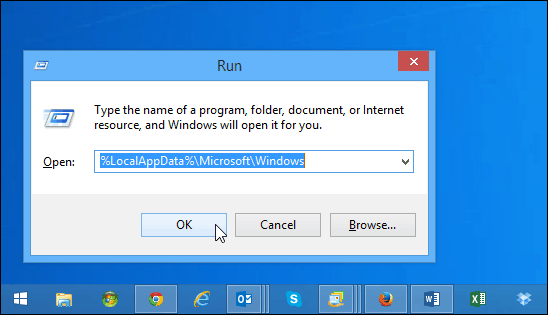 To back up your current Start screen configuration, hit Windows Key + R to bring up the Run dialog box and type: LocalAppData%\Microsoft\Windows and hit Enter. Store both files in a secure location. 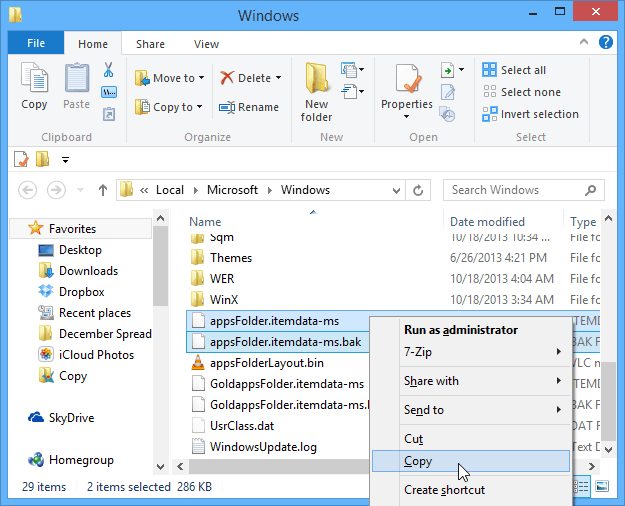 Then if you need to restore your Start screen tile layout, just copy both of these files to the same location and overwrite the existing files. 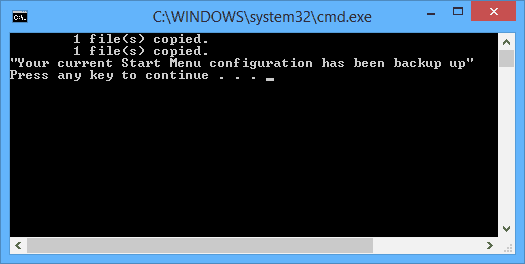 Rather than go through the steps manually, we created these two batch files you can run. Just download the following batch file and run them when needed. Each file is in a Zip folder. Just unzip the file and double-click to run it. Thanks to Microsoft’s Bruce Cowper on TechNet for the code. It would be nice if there was a “Reset” button for the Start screen built into Windows 8.1, but for now we can get around it by using these workarounds. Hopefully the company will include an easier reset feature in future updates to Windows 8.1 or in the upcoming Windows 9 which is codenamed Threshold and projected to be available in April of 2015 – According to an article by Paul Thurrott on WinSuperSite.